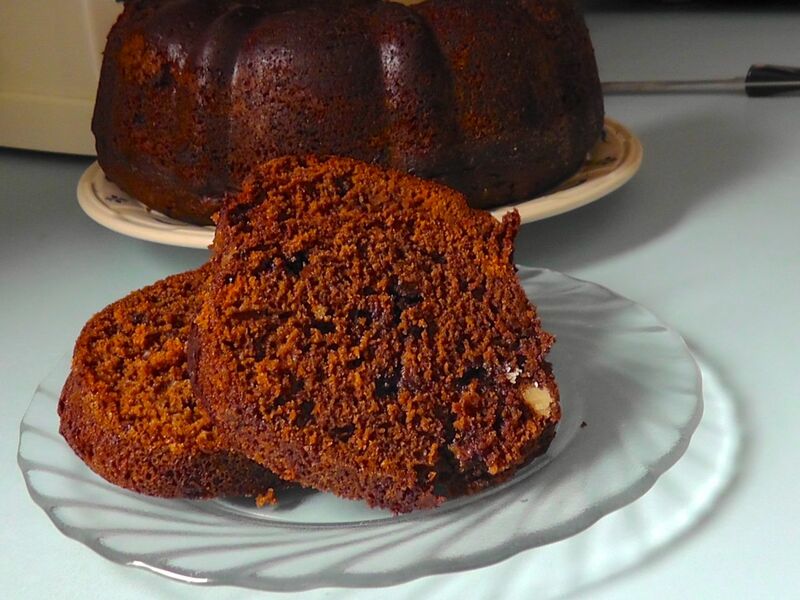 This Double Chocolate Amish Friendship Bread recipe is a super easy variation on our original Amish Friendship Bread recipe. Swap chocolate pudding for vanilla pudding, add a quarter cup of cocoa, add a cup of chocolate chips, and omit the cinnamon. It’s that simple! 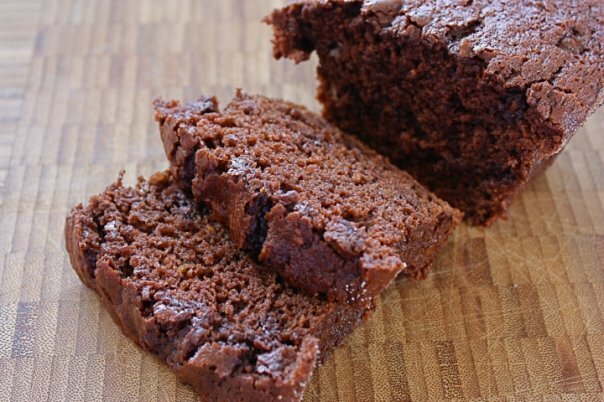 This recipe for Double Chocolate Amish Friendship Bread is chocolate heaven, pure and simple. Dust the greased pans with a mixture of ½ cup sugar and ½ teaspoon cocoa. I made this last night. I had used one box of chocolate pudding, one box of cheesecake pudding, 1/4c milk chocolate chips, 1/4c semi sweet chocolate chips, and 3 tsp of cocoa powder. It was wonderful!! How can I print these breads off to make the starters and the breads and the cornbreads ? I LOVE CHOCOLATE!!! I bet this is good! This will be tried, that’s for sure! I made this last night using a bundt pan instead of 2 loaf pans. Beautiful and delicious. You can taste the rum. . .but that is not a bad thing in my opinion. Going to submit a photo of the finished product. this was so amazingly delicious! 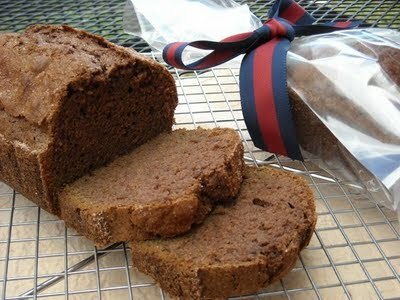 I ended up calling it brownie bread because that’s just what it was like! I got a bag of starter from my boyfriend’s sweet sister at Thanksgiving. Tomorrow is baking day and this is the recipe i am going to try!